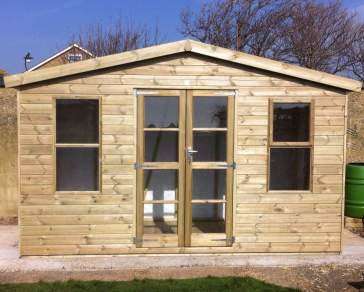 Complete with Screws & Fixings for self assembly or choose our installation service. Sit back, relax and look out over the fruits of your labour on the verandah of this stunning summerhouse. Open up the doors and sit inside with friends on a cool evening or finally have the outdoor office you've always dreamed of. 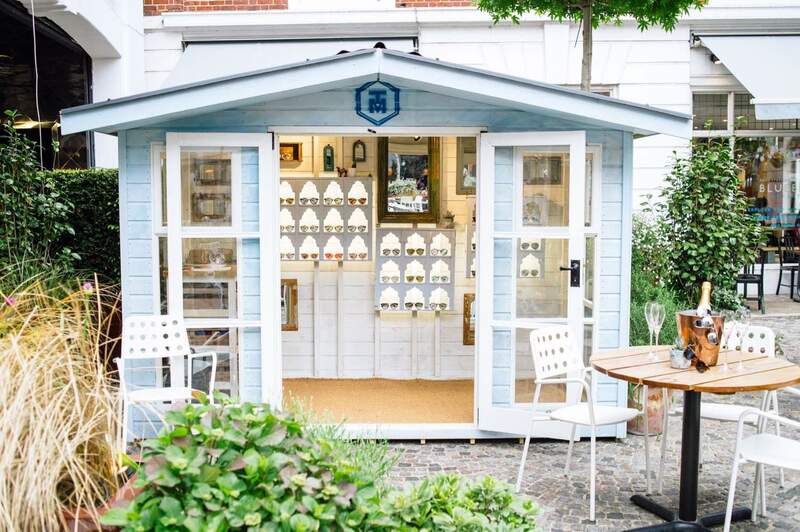 Bright and naturally well-lit, our Medway Summerhouse is the perfect way to relax in the evenings, or to enjoy the summer heat with friends in the shade. 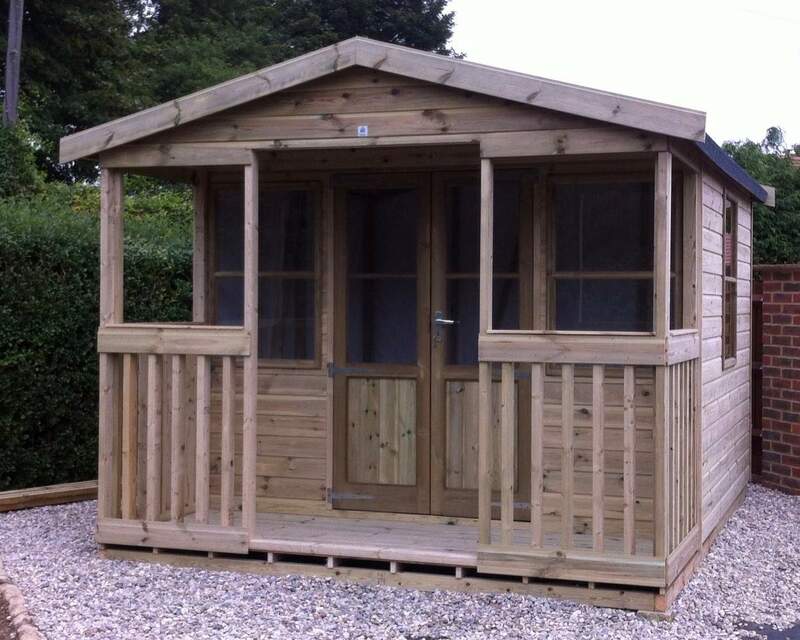 Available in a range of sizes and with many options, this summer house can be built completely to your specification. 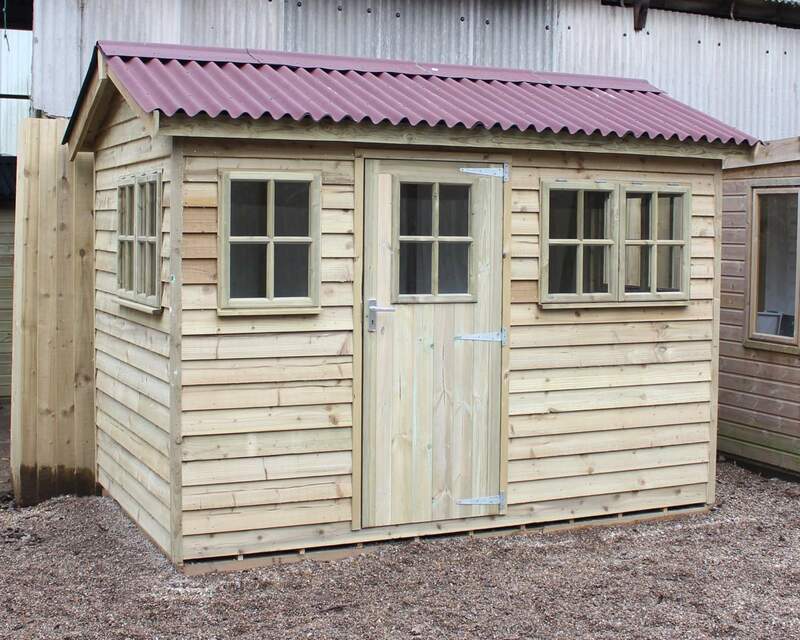 Built with quality in mind, our summerhouses will last for many years to come.